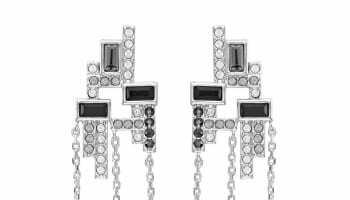 German jewellery brand Qudo has outlined plans to “take the UK by storm” in 2017 by aiming to capitalise on the composable pieces trend. Qudo hopes an affordable range of interchangeable and stacking rings, earrings and jewellery, will tap into what it has identified as a “global trend for composable pieces”. There are more than 1,000 colour combinations for creating styles and Qudo insists that consumers will make multiple purchases from retailers to establish personal collections and to reflect the seasons and changing fashions. The range utilises German craftsmanship and features gems including Swarovski crystals, that can be mixed and matched and combined to create bespoke collections. If offers a choice of durable metal finishes of stainless steel, 14ct rose gold IP coating and 14ct yellow gold IP coating. One of the line’s main features is the easy interchanging of gem tops for a “fun and quick” way of swapping colours and styles. Simply twist screwing gem tops off and onto rings, bangles, leather bracelets, necklaces and earrings. Sarah Strong, managing director of Strong Sales, who have exclusive rights to distribute Qudo in the UK & Ireland, said: “Its such an exciting time for the brand – we have watched the growth of Qudo in over 30 overseas markets and want to maximise the opportunity that this global phenomenon represents to the UK. 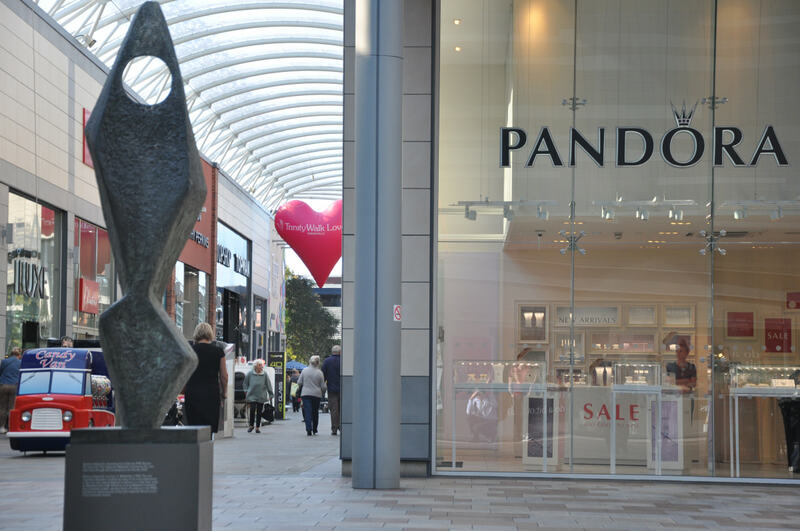 “Feedback from our customers has been amazing and yet with 75 independent retail customers so far, we know we have only just scratched the surface – so watch this space”.